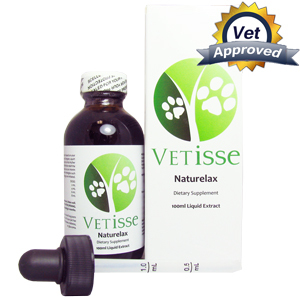 Vetisse Naturelax helps reduce the negative effects of constipation and helps normalize other gastrointestinal problems in dogs. With a formula composed of a synergistic blend of herbs and extracts, Vetisse Naturelax stimulates bowel activity to help maintain proper movements without irritating the bowels. The dosages that need to be given to your pet are dependent on your pet’s weight. If your pet is between 0 to 25lbs the dose is 2ml. If your pet is between 26 to 50lbs the dose is 4ml. If your pet is between 51 to 75lbs the dose is 6ml. If your pet is over 75lbs the dose is 8ml. It is recommended that pet owners give one dose of Naturelax at night for better relief for the next day. 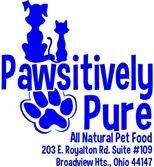 See your pet’s veterinarian to ensure this product is right for your pet. Naturelax should not be used consecutively for over a week as this could cause your pet to become dependent on the laxative for bowel movements. Side effects such as cramping may occur when using Naturelax, seek medical attention if needed. Do not give this product to your pet during pregnancy or lactation. If your pet has a history of high blood pressure, heart disease, diabetes or glaucoma do not use this remedy on your pet.